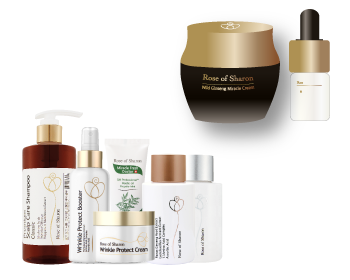 At the core of our beauty business is the will to give our very best to create, develop and produce a new concept of herbal cosmetics that combine	all the benefits from Korean Herbal Medicine theory and prescription, and state-of-the-art cosmetics and health technology. Getting recognition for the excellence of our savoir-faire all along the creation until production process is our goal, not only in our domestic market of South Korea, but also in our every export destination, in China and Southeast Asia, and soon to the whole world. Increase online sales by adapting to each platform's concept and business	model. 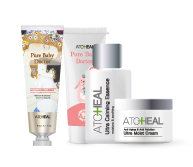 Natural Cosmetics for people 20 - 30 yo. Natural Esthetic Cosmetics	for people 30+ yo.